L8 Living Sustainably: Why should cities invest in beekeeping? 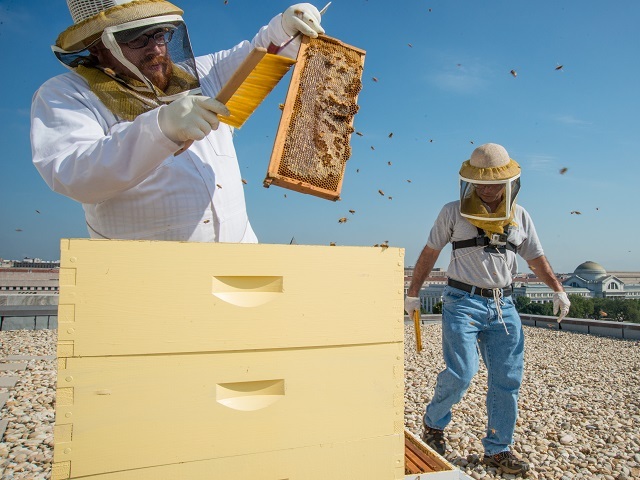 Why should cities invest in beekeeping? A recent article by www.sustainablecitiescollective.com looks at why cities should invest in beekeeping. It suggests that, "beehives located in cities produce healthier and more productive bees. The reason is that urban bees have access to greater biodiversity, resulting in a more varied diet and stronger immune systems. Although it might seem natural that hives would thrive best in rural environments, modern monoculture farming exposes bees to less diverse plants types and more pesticides."